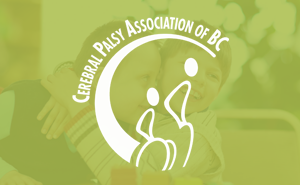 The portable lift that Nathan Shipley received through funding from the Cerebral Palsy Association of BC’s Equipment Assistive Devices Fund will improve his enjoyment and quality of life. 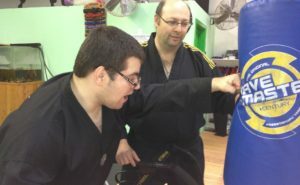 Whether simply sitting on the couch or enjoying his time at the family cottage on Vancouver Island, the lift boosts his participation and spirits at the same time. Leora Shipley, Nathan’s mother, says there were a lot of adaptions made to the cottage in Nanoose Bay, such a ramp for the wheelchair as well as a lookout point so he can go directly to the water. 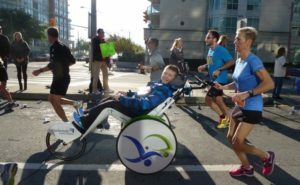 “The portable lift will make it easier for activities like swimming, massage therapy and in terms of vacations he could come with us to Whistler in the summer before he goes to Easter Seals camp in Squamish,” she says. The family initially tried to get the lift through the Ministry of Social Development and Social Innovation, but the request was rejected due to the fact that he has a ceiling lift and the lift would be used in the living room. The ceiling lift is used for leisure-based activities such as watching television, as it provides the ability to transfer from his wheelchair to the couch. Nathan’s new lift will increase time efficiency when transferring to the water and allow him to go to different swimming pools. In addition, he believes it will increase accessibility in terms of getting to more out-of-the-way locations.  The Cerebral Palsy Association of British Columbia offers support to people living with cerebral palsy to improve their quality of life and live a Life Without Limits. 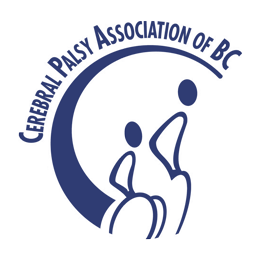 The organization provides an Equipment Assistive Devices Fund which offers a financial subsidy for communication and writing aids, orthotic devices, positioning and ambulance aids, home accessibility aids, electronic aids to daily living, as well as vision and hearing aids. Transferring out of the chair can be hard, and the portable lift will help with that. 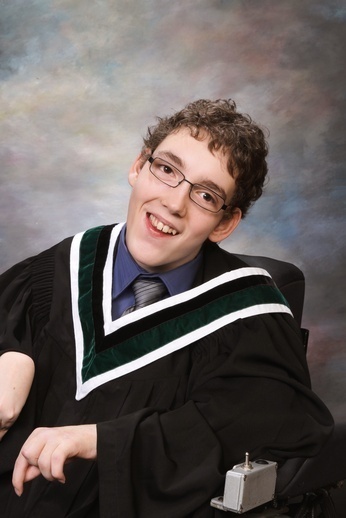 “It will help me live life to the fullest just like everyone else,” says Nathan.